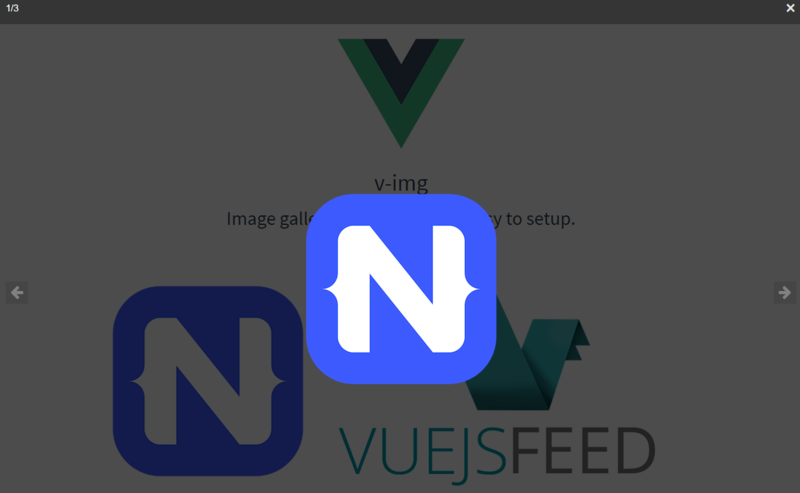 This plugin for Vue.js projects, v-img, is a pure Vue image gallery created by fahrenq, which will allow you to setup image galleries in one group or more. 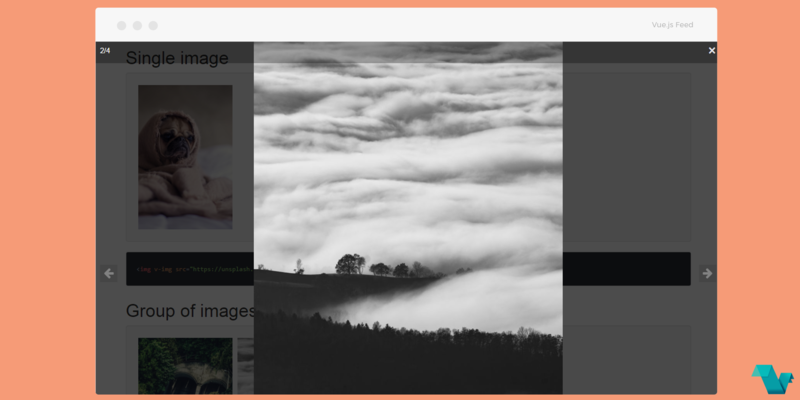 Using the v-img directive inside the img tag and specifying directive arguments if you need to, you can scroll through your images in a breeze. Lets see a small implementation example. The above will render 2 galleries with a different set of images. That’s it, you can give the plugin a try (GitHub repo) if you are looking for an easy way to display images in galleries in your projects.